Cruise in Lisbon - Navegation in Tagus River - Reserve now! 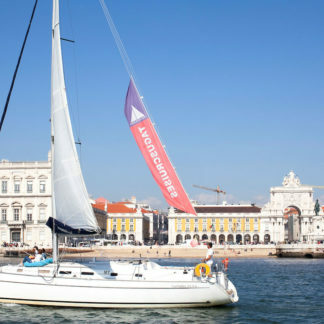 Come and visit the city of Lisbon and take a cruise on the Tagus River. 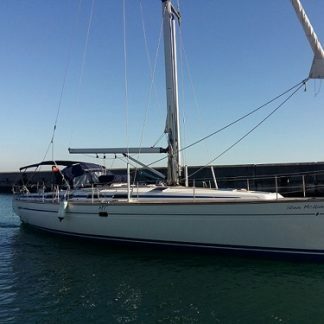 Programs in Sailboat or Yachts we have. Stunning view of Lisbon from the river. Choose one of our programs or request a customized program.